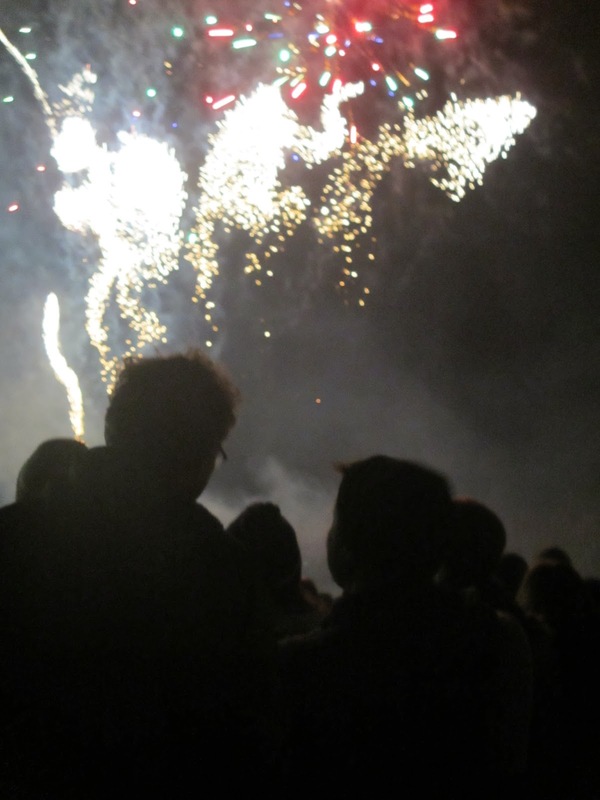 Bonfire Night – why we still love it! So goes the old Guy Fawkes rhyme about one of our oldest late Autumn traditions. The nights are now pitch black at 5pm and we have three months of seasonal affective disorder (depression from lack of light) heading our way. What could be a better antidote than setting fire to things, blowing things up and eating hot baked potatoes and ginger parkin! It was all go in Newcastle on this November the 5th when fireworks galore were set off all over the city. Our local display, at City Stadium (courtesy of Newcastle City Council) was very jolly as usual, and hundreds of people thronged the streets in a way rarely seen in these parts except in town on a Friday night after a football match. 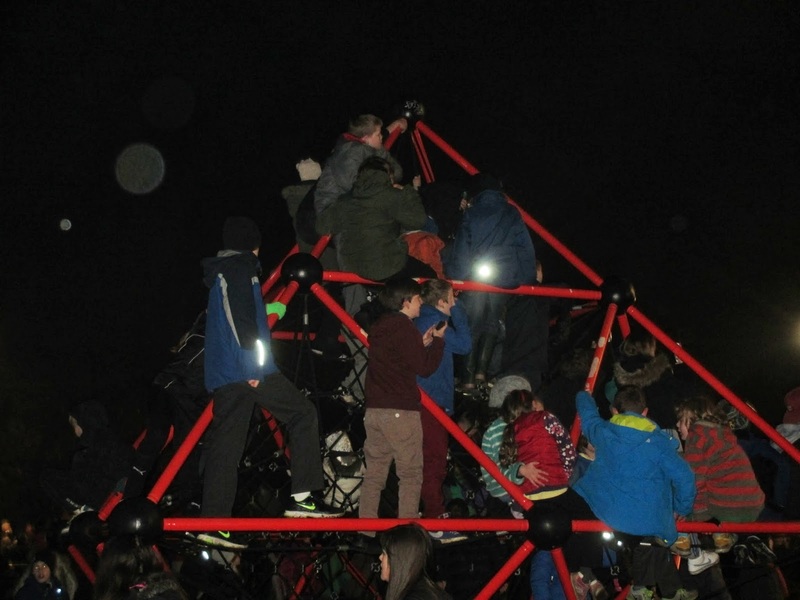 This time the atmosphere was friendly, lots of families and students turned up for twenty minutes of colour and light and big bangs on a cold clear Autumn night. 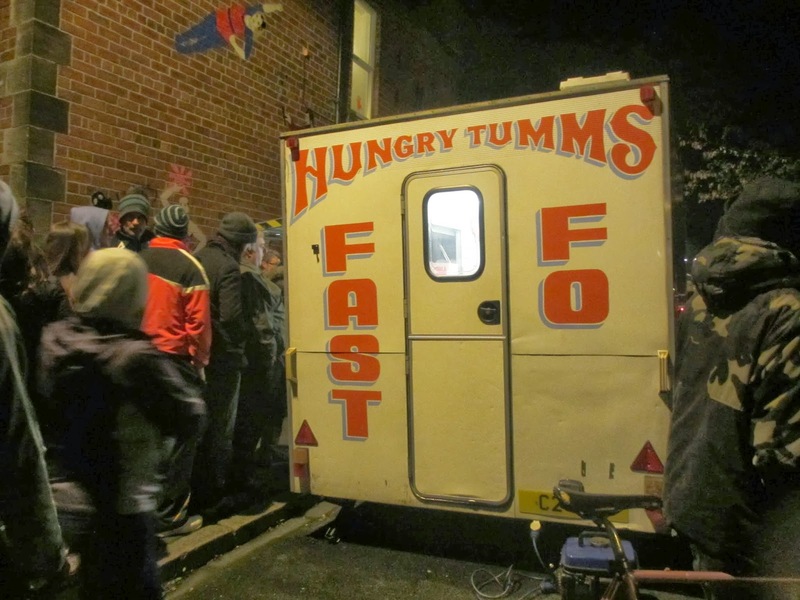 The children used the playground climbing frame to gain a better view and the students flocked to the Fast Food Hungry Tums van as a way of avoiding cooking an evening meal yet again. How many of the attendees know about the true origins of this festival is less certain and there wasn’t any sign of a guy being burnt on a bonfire that I could see. Just ‘Thank you for coming everyone’ written out in a sparkly display. 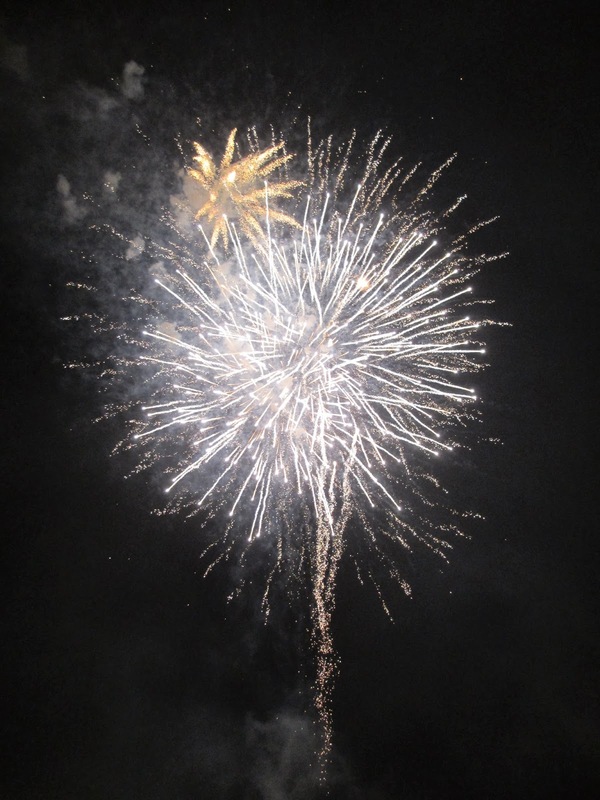 Guy Fawkes Night, also known as bonfire night, is a very British institution. Guy Fawkes was a member of a group which was plotting to blow up the houses of parliament in 1605. Mr Fawkes drew the short straw it would seem and was left guarding explosives the plotters had placed beneath the House of Lords, where he was apprehended. He was not the principal conspirator but he suffered torture and death along with the other plotters all the same.There was no human rights act in those days and those found guilty of treason came to a very sticky end indeed. Celebrating the fact that King James I had survived the attempt on his life, people lit bonfires around London, and months later the 5th November was introduced as an annual public holiday to give thanks for the plot’s failure. 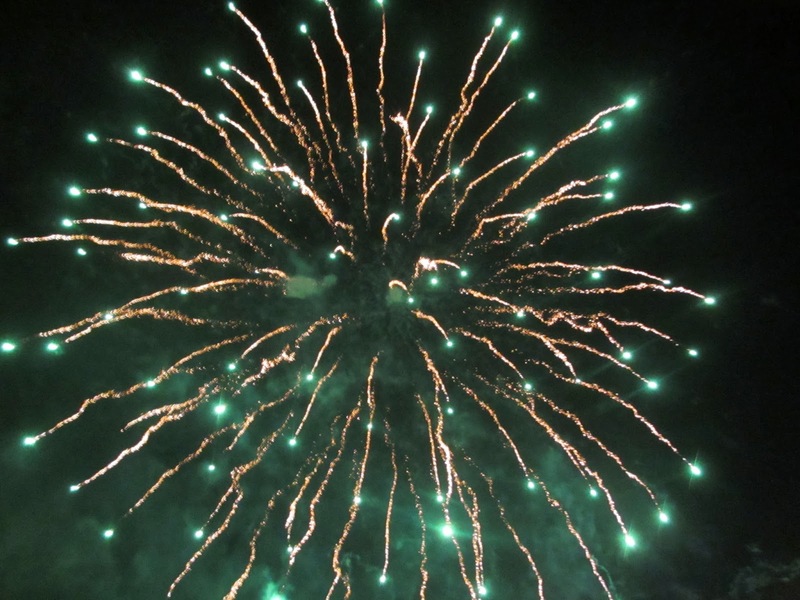 Now, it’s more about big organised fireworks displays and the Fire Brigade sometimes use the threat of going on strike on bonfire night to negotiate a pay rise. To be fair, it was a very busy night for the Fire Brigade here. They had 430 call outs with a range of incineration incidents to attend. A playground was torched, a wooden portacabin and of course the obligatory wheelie bin fires. Some people cannot resist the temptation to become a fire starter when they know they have the best chance of getting away with it. A lesson our gunpowder plotters never got the chance to learn.